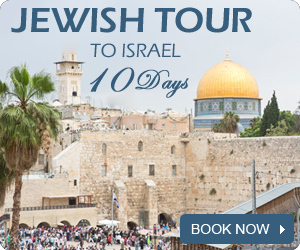 Get to know the nature area of Israel. The northern area is full of holy sites considered to be a must for visitors. 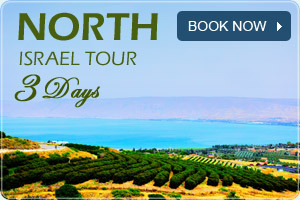 Stay one day, and explore the Galilee and surrounding areas with our tour guides..